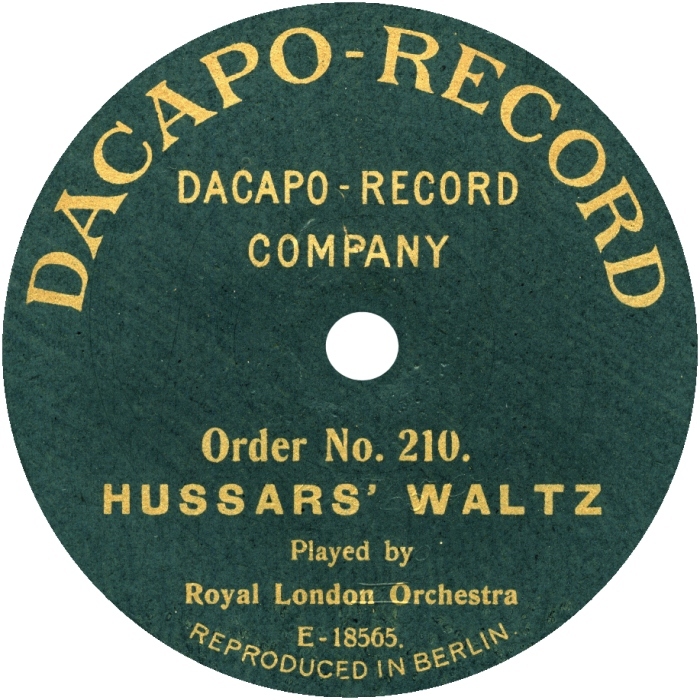 Originally it was a German-only label, founded in 1907 in Berlin. 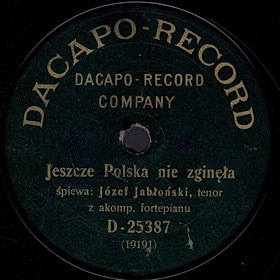 Over the time, Dacapo spread out its activity on other countries, particularly Austro-Hungary, Britain (1910), and Russia. 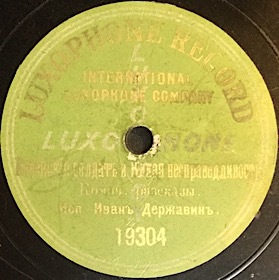 Russian repertoire was vast and interesting. 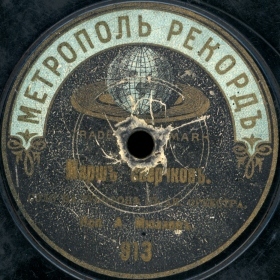 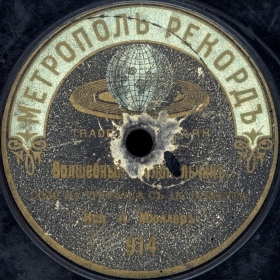 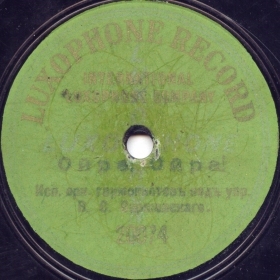 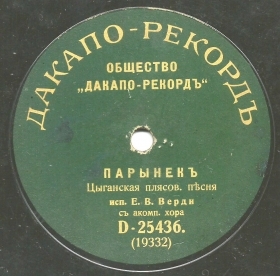 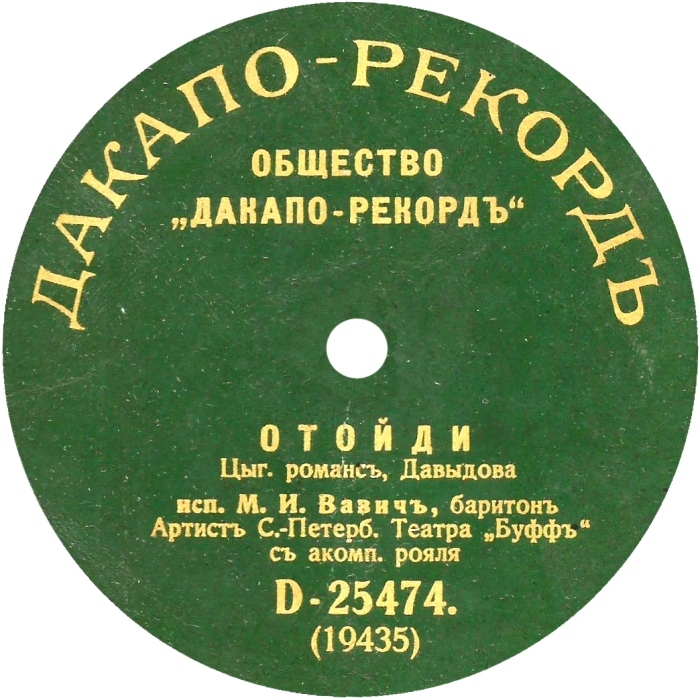 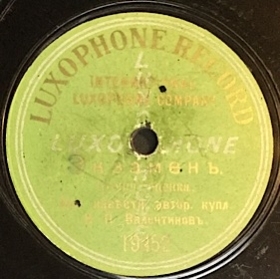 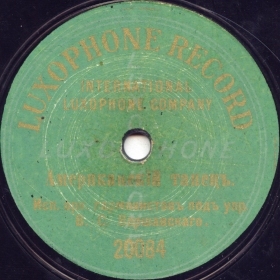 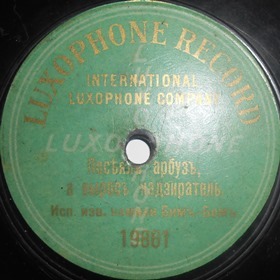 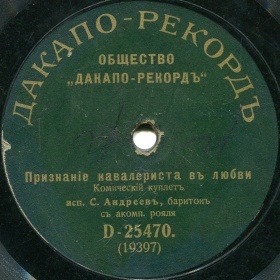 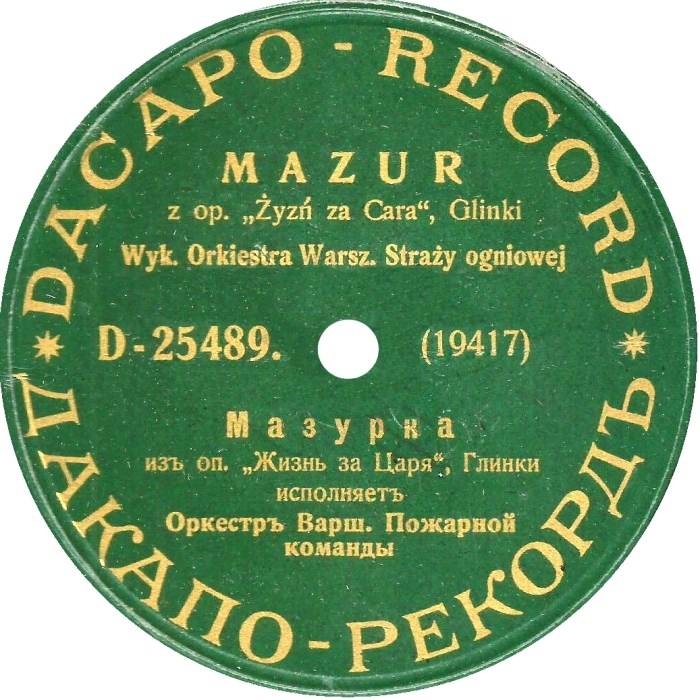 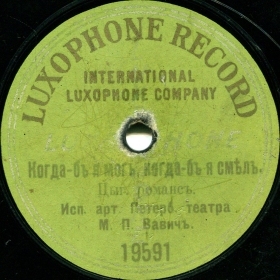 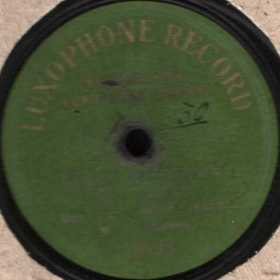 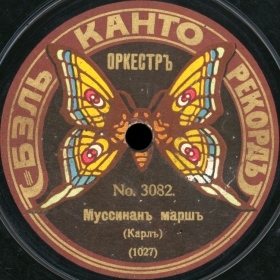 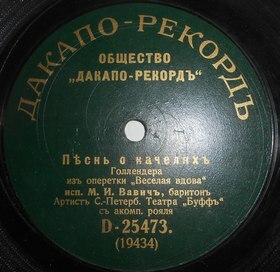 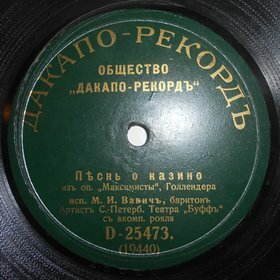 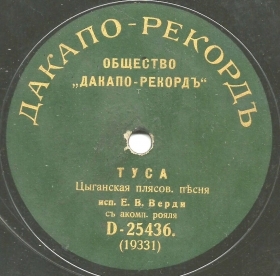 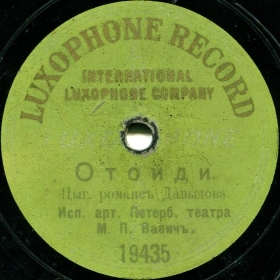 Because of difficulties related to records import to Russia and associated with it duty expenses, «Dacapo-Record» in 1911 decided to join «Moll, Fogt and Kibart» company for united operations in Russia and transferred all Russian matrixes to the Aprelevka’s factory «Metropol-Record». 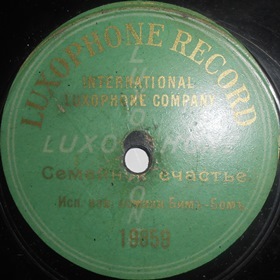 In 1913, the company became part of the Carl Lindstrom group.